Watch the first trailer for 'Aquaman' – AiPT! The first trailer for Aquaman is here, courtesy of DC’s Hall H panel at San Diego Comic-Con. Jason Momoa’s portrayal of the beleaguered hero was first seen in 2016’s Justice League movie, but his own film is coming later this year. Momoa is best known as Khal Drogo, leader of the Dothraki, in HBO’s Game of Thrones. 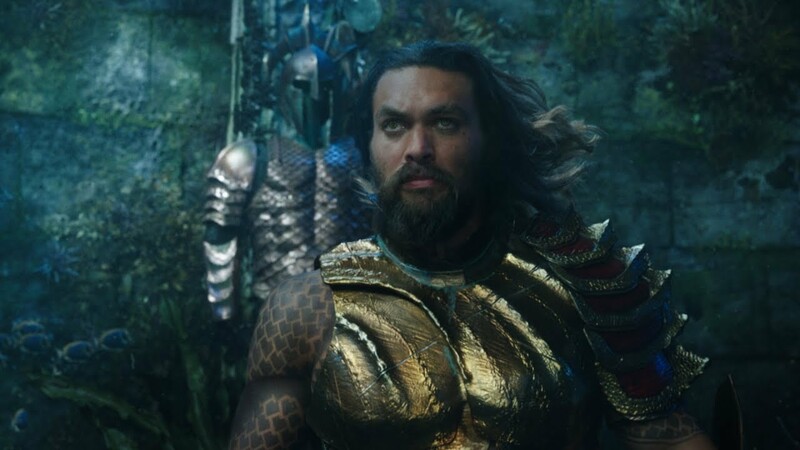 Aquaman will be the first movie to come out of the DC movie universe since Justice League, and follows announcements of a new strategy from DC, where several movies, such as a Joker origin movie, will take place out of the main DCEU continuity. Aquaman hits theaters December 21st, 2018, and stars Jason Momoa as Arthur Curry/Aquaman, Amber Heard as Mera, Willem Dafoe as Nuidis Vulko, Patrick Wilson as Orm and Dolph Lundgren as King Nereus.